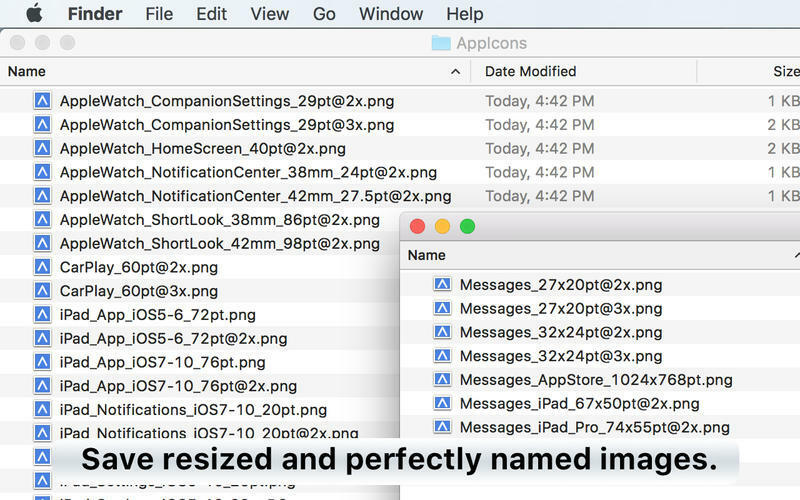 Creates app icon files in all the sizes you need. Is there a better alternative to App Icon Tool? 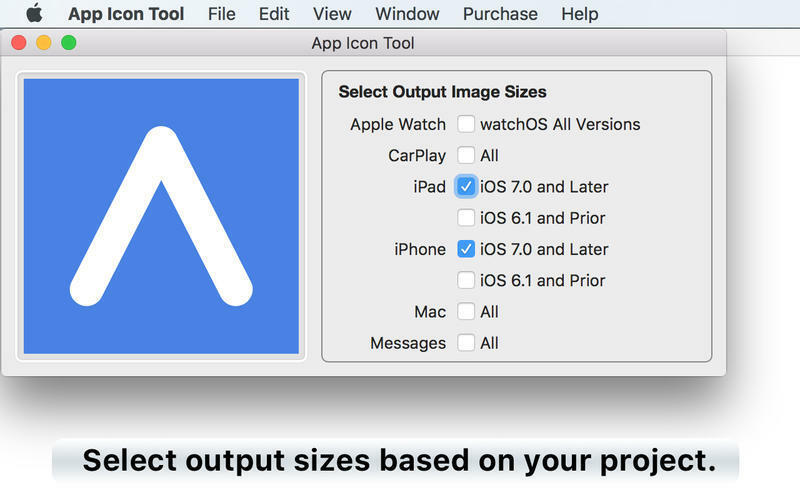 Is App Icon Tool really the best app in Developer Tools category? 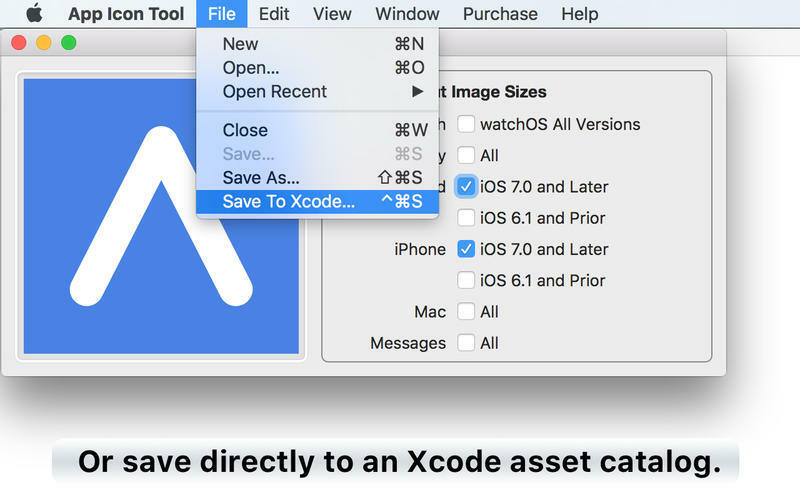 Will App Icon Tool work good on macOS 10.13.4? 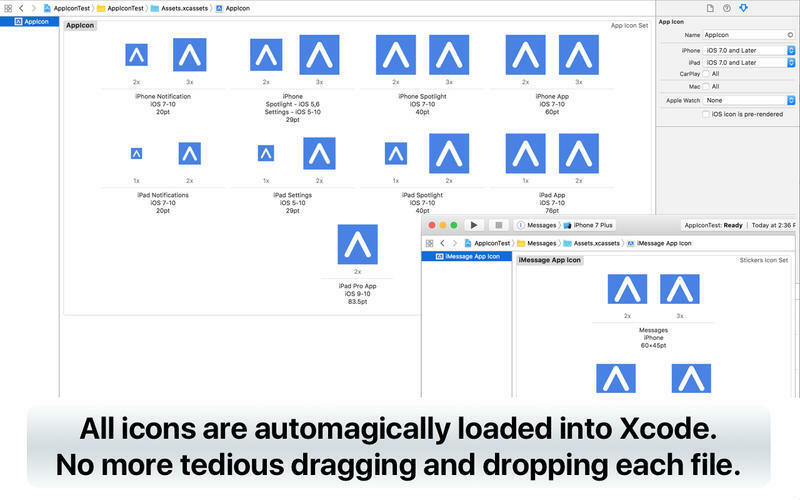 App Icon Tool is an intuitive Mac app that creates app icon files in all the sizes you need, and effortlessly imports them into your Xcode project. 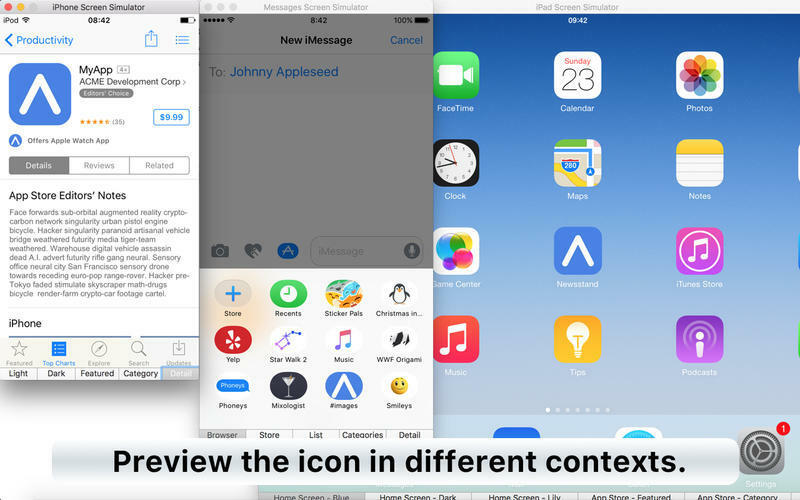 Support for Messages app icons. Support latest iPhone and iPad notification icon sizes. Dropped support for Watch OS 1.0. App Icon Tool needs a review. Be the first to review this app and get the discussion started! App Icon Tool needs a rating. Be the first to rate this app and get the discussion started!